14th October 2018 Update: If you can’t login on this day, the developers are aware and are fixing the issue. You can keep updated on their Facebook page. This is an issue that I have faced myself quite a few times. 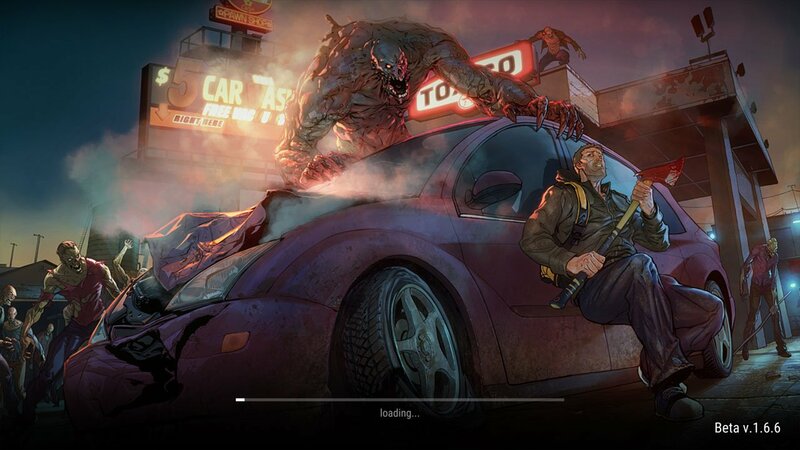 Sometimes, when launching the popular mobile game Last Day on Earth: Survival, you get stuck in the loading screen. The progress bar stops moving, and it just freezes up and you can’t get into the game. Unfortunately, this is a common issue that a lot of people are facing. You can try some of the steps below to fix the loading screen issues. You can usually tell if the game is going to load by how fast the progress bar moves. If it moves really slow, it’s more likely that it’s going to freeze than if it moved along fast. One way to fix loading issues in Last Day on Earth: Survival is to force close the app, and possibly clear your cache. Whilst this can’t currently be done on iOS, it can be done on Android. 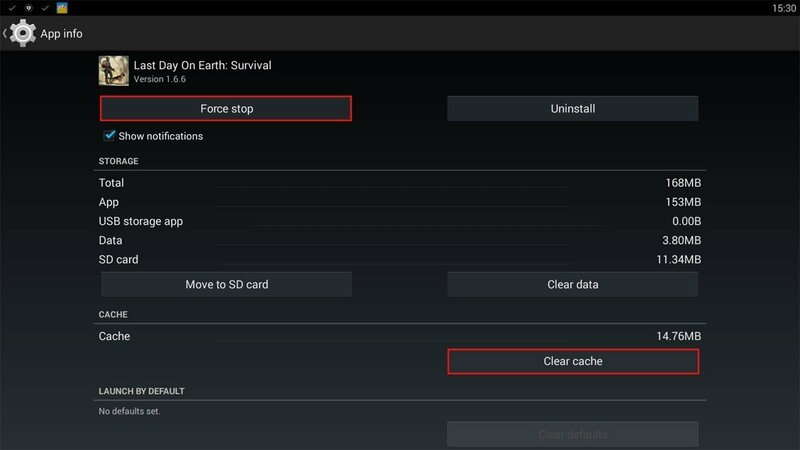 Go into Settings > Applications > Last Day on Earth: Survival > Force Close & Clear Cache. Once you’ve done this, try launching the game again. If you are on iOS, you can try closing the application usually using the app switcher or even try restarting your device. Make sure that you are currently on the latest update for Last Day on Earth: Survival. Head into the Google Play store or iOS App Store and see if any updates are available. If there are, you need to update your game as it’s not possible to play on older versions. This could be a potential reason for your game not loading! Read some Last Day on Earth Patch Notes here. You can take a look at the Official Last Day on Earth Facebook page in order to see if there is any maintenance or other issues currently taking place that the developers are aware of. If all else fails, you can try contacting the developers about the loading screen being stuck and see if they respond. It’s possible that Last Day on Earth is struggling to load in your save data from the cloud. One thing you can try is signing out and back in to Game Centre or Google Play Games. That way your data can be re-downloaded and potentially fix the loading screen issue. My game loads but when I click to enter a location it shuts off. I’ve tried everything I’m afraid to uninstall the game fear that I will lose everything. Game after update 1.83 crashed every time. i think this is server 2 problem. i play on motorola moto z droid. i try clean cash, restart mobile, use vpn. nothing. game crashed and crashed every time. How you use vpn can you explain? I don’t like the game I have tried everything but still to no avail!! !